HOTEL DEALS FROM OGDEN UNCON! 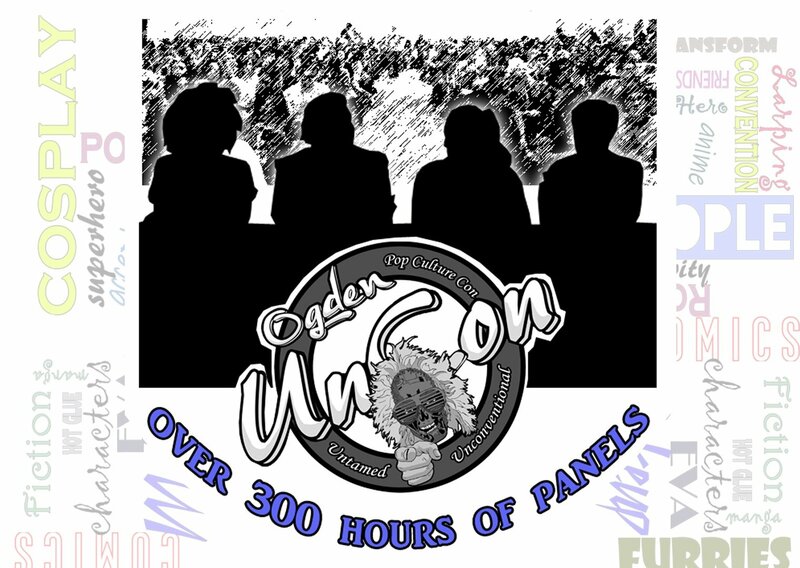 If you live outside of the city, or outside of the state, you'll need a hotel while attending Ogden UnCon. We have negotiated some incredible deals on rooms. 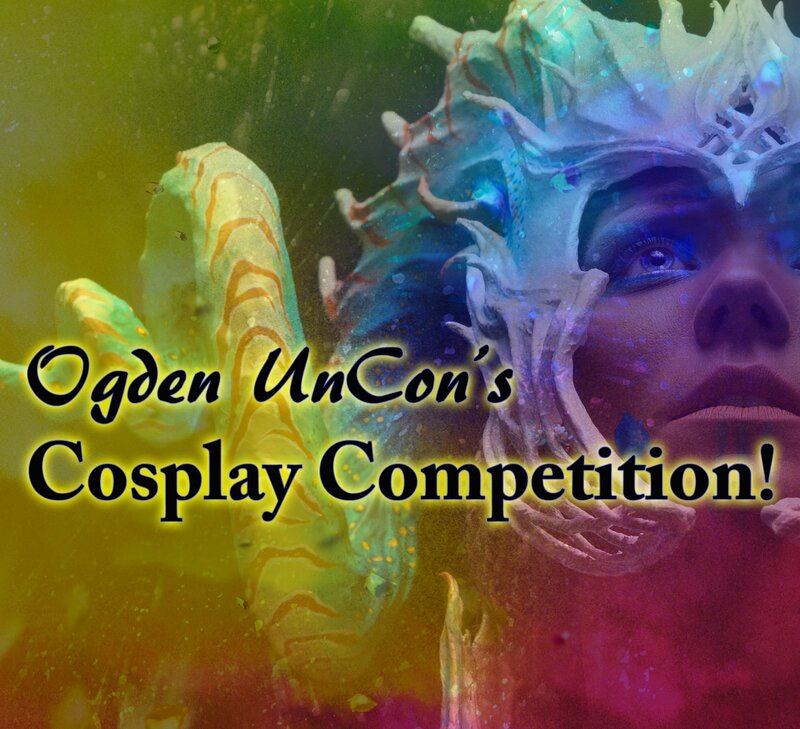 These room deals are for Ogden UnCon attendees and Vendors only and the space is limited. 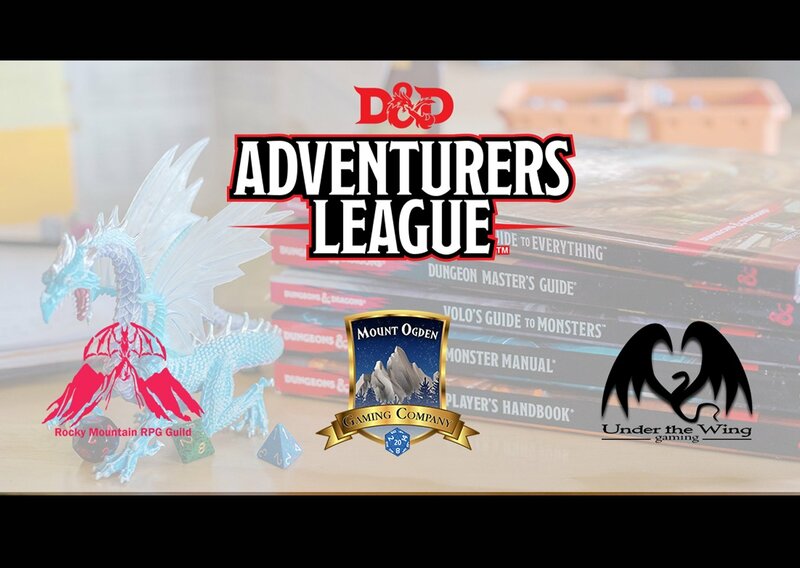 If you are planning to attend our Convention, you should take advantage of these deals now, because once they are gone, they are totally gone! The Bigelow Hotel is offering Ogden UnCon Attendees and Vendors an amazing rate on SUITES! Thats right SUITES! After a fantastic day at a pop culture comic con, wouldn't it be nice to retreat to an incredible suite. These rooms are beautiful and priced at a insanely low rate. The Bigelow Hotel sits between both of Ogden UnCon's venues. The hotel is next door to The Monarch and a half a block away from the Ogden Eccles Conference Center. Click on the photo, and book your suite now before they are completely gone! The Courtyard Marriott is offering Ogden UnCon Attendees and Vendors truly incredible rates on rooms! These are beautiful and comfortable rooms and the perfect retreat from a busy day at Ogden's very own pop culture convention. The Courtyard Marriott sits just west of Ogden UnCon's main venue, the Ogden Eccles Conference Center. Its only two blocks from our second venue, The Monarch. 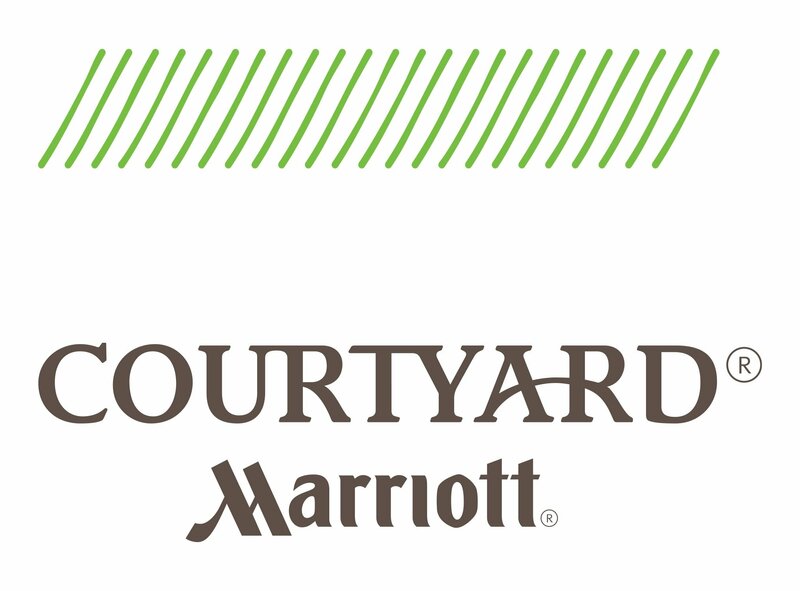 Click on the photo, and book your room at Courtyard Marriott now before they are completely gone! 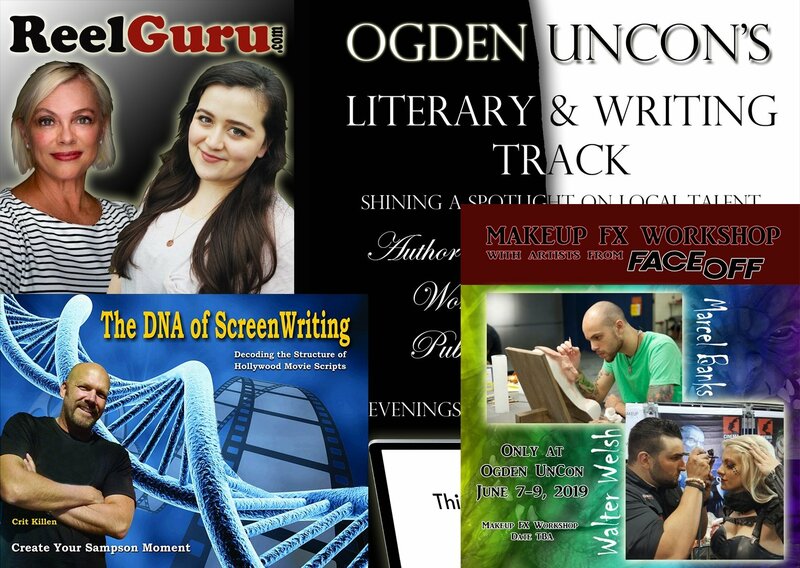 Remember, to get these deals on rooms, you need to either be an ogden Uncon ticket holder or a ogden uncon vendor. tickets are limited and so Are vendor opportunities. So act now!